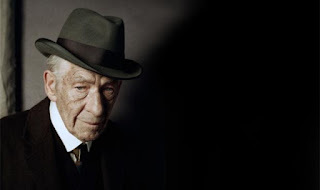 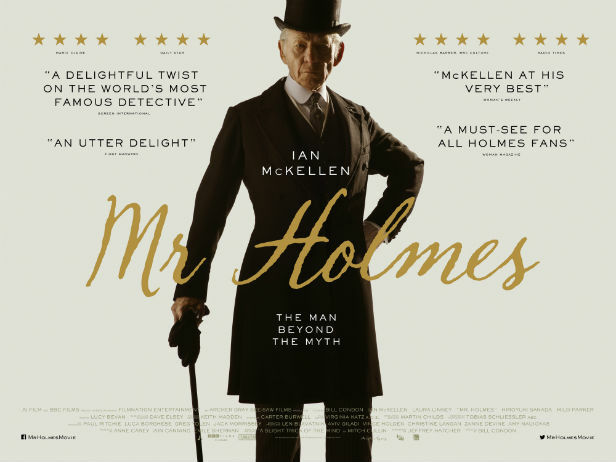 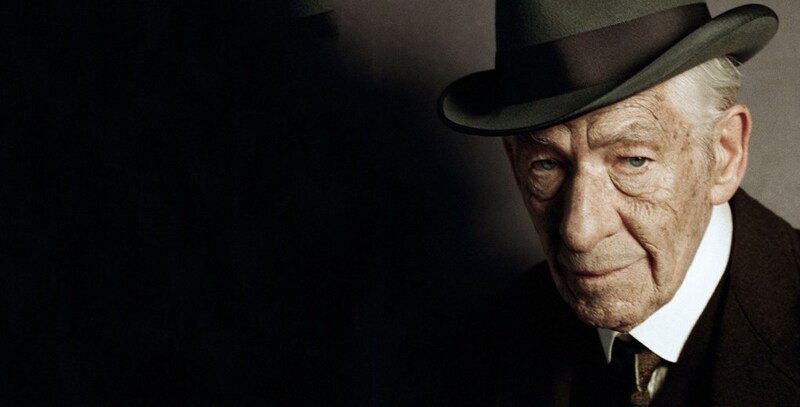 Director Bill Condon puts a spin on Arthur Donan Coyle's most celebrated character with Mr. Holmes, which stars Ian McKellen as the famous detective. The set-up is that a now-retired Holmes, his steel-trap mind starting to fade with old age, lives out his golden years in the late 1940s. He returns from a trip to Japan searching for a plant that could slow the aging process and help him regain the faculties he knows he's lost. While there, he witnessed first-hand the result of America's bombing of Hiroshima, which has put him in a contemplative state. 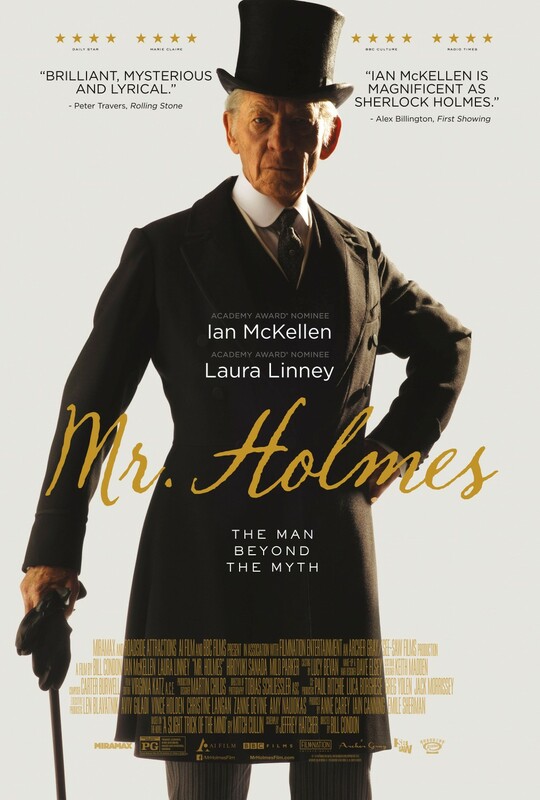 He lives with his devoted housekeeper Mrs. Murno (Laura Linney), and her son Roger (Milo Parker), who turns out to be of great help when the detective reopens his investigation into the case that led to his retirement. “Mr. 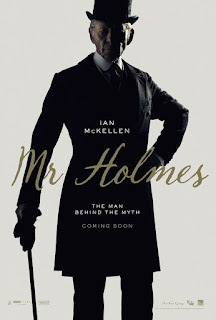 Holmes” is released and distributed by CAPTIVE CINEMA.